The “routine use” of a corridor to care for patients is still a concern at an “inadequate” trust, say inspectors. Latest inspections found an average of 16 patients on trolleys in Royal Worcestershire Hospital’s Emergency Department corridor, the CQC said. It found improvements at Worcestershire Acute Hospitals NHS Trust and praised staff “compassion” but criticised surgery and cancer treatment delays. The trust said £8m funding should bring much-needed extra beds by the winter. Care Quality Commission inspectors visited six core services across Worcestershire Royal Hospital, Redditch’s Alexandra Hospital and Kidderminster Hospital and Treatment Centre between January and March. The visits were to check on progress since last November’s inspection. The trust has been in special measures since December 2015. The CQC said it had highlighted the use of the emergency department (ED) corridor as a “major patient concern” at the Worcester hospital and the Alexandra in November 2016. The latest inspection did not find any patients waiting in the ED corridor at the Alexandra. The health watchdog said data recorded by staff in Worcester showed the average wait time on trolleys at busy times was four hours, 40 minutes in December 2017 and five hours, 15 minutes in February 2018. During its latest inspection the CQC also found one patient who had suffered a stroke waited in high care for 26 hours and 42 minutes “as there was no stroke bed available”. Meanwhile, 80 patients who had been diagnosed with cancer had to wait more than 104 days for treatment – 42 days more than the recommended time frame, it said. He said progress had “not been fast or consistent enough”. “Our main concerns are still with urgent and emergency care, surgery and outpatients which are still rated as inadequate overall,” he said. Nearly three years after the trust was first rated inadequate, it’s still inadequate and remains in special measures. More disappointingly, the chief inspector of hospitals, Ted Baker, says in some areas it has gone backwards. Simple matters like staff not washing their hands remain a problem. Royal Worcestershire’s key issue has always been that it’s too small and a long-awaited £8m loan to build 81 more beds could finally solve its emergency department’s woes. It could also be the trust’s last chance to get it right. The trust remains “inadequate” for being safe and responsive, “requires improvement” for being effective and was rated “good” for being caring. Improvements included going from “inadequate” to “requires improvement” for being well led. Inspectors also praised Worcestershire Royal’s maternity services which are now rated “good” overall. 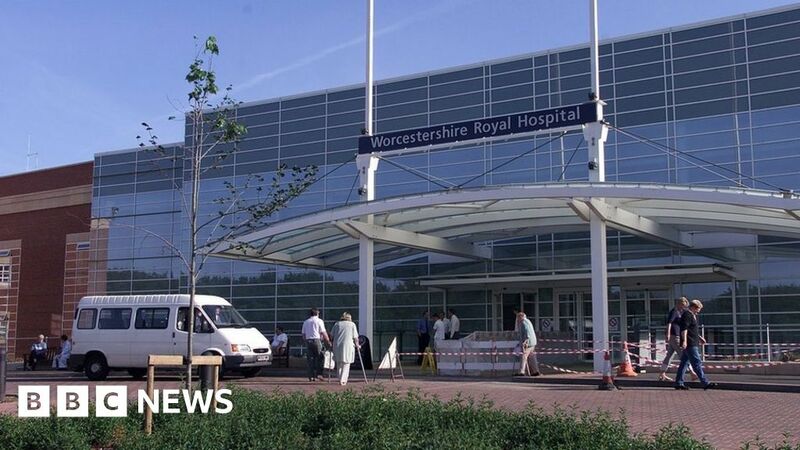 Michelle McKay, the trust’s chief executive, said the £8m loan had “literally just been approved” but would “make a difference” to bed capacity “challenges” at the Royal Worcestershire. Although more work needed to be done, inspections over the past six months had shown “quite a degree of improvements to services”, she added.